to get through that jungle. 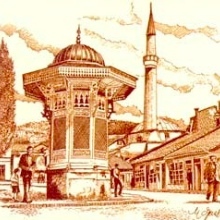 Amir Brka (b. 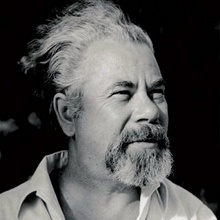 1963 in Tešanj) is a Bosnian poet, prose writer and cultural historian. His prolific and diverse opus has received quite unique critical acclaim in Bosnia and the West Balkan region. 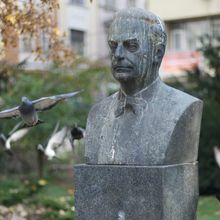 His poems and stories have been awarded the most prestigious Bosnian literary prizes and translated into several European languages.